Camping holidays at Parc de la Bastide are meant to be a time for relaxation, rest and well-being that will enchant nature lovers and camping enthusiasms during their stay in Provence. 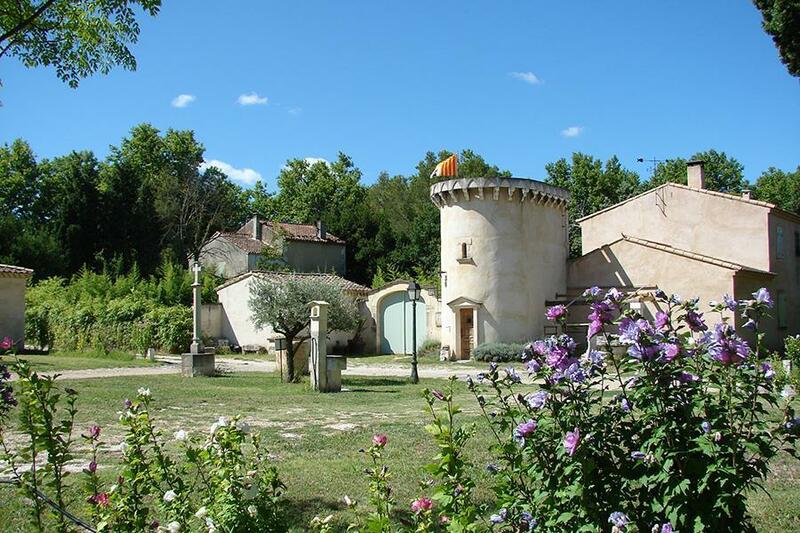 … and of course, a warm welcome and the availability of the owners, Françoise and Honoré Aubert, both born in the area and available to advise you on the numerous activities in Saint-Rémy-de-Provence and the surrounding area. 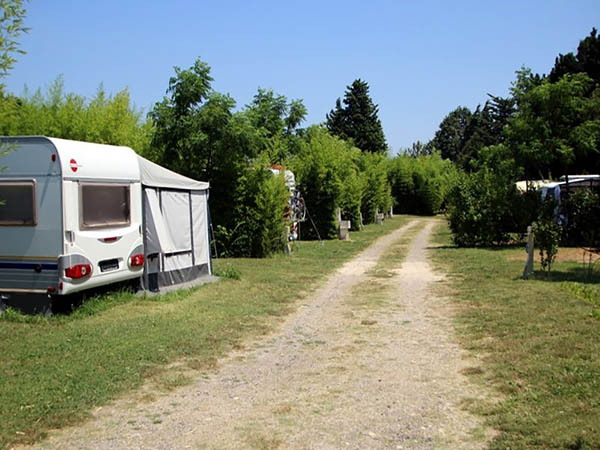 Check out the rates at Parc de la Bastide campsite. 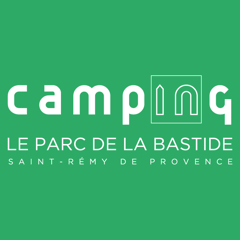 The quality of the materials chosen and the attention given to the architecture of the campsite mean a perfect integration of the Parc de la Bastide campsite with the environment. Inside the heated sanitary facilities, spacious and modern cabins await you. They are all accessible without restriction. 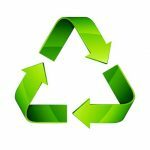 Some sanitary facilities are adapted to the needs of people with reduced mobility and offer a space specially designed for babies. Large pitches to welcome holidaymakers in a tent, caravan or camper van. Spacious and shaded, they offer you all the comfort and privacy you need in a 3-star campsite, with a large swimming pool. Electricity is provided on all pitches. 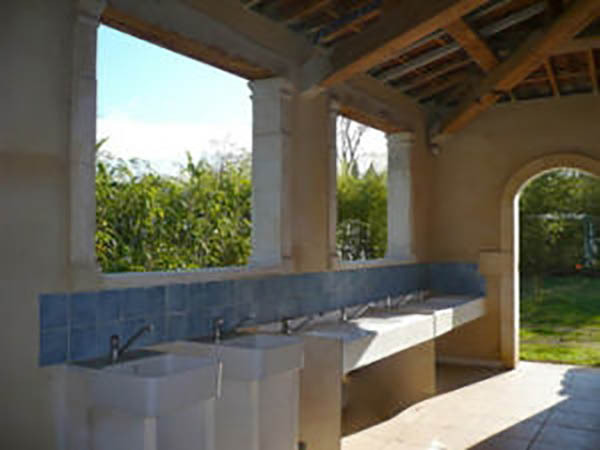 Saint Rémy de Provence is ideally located at the crossroads of the most beautiful regions of Provence, between the Lubéron, the Alpilles, the plains of Crau and the Camargue, the Calanques of Cassis in Marseille. 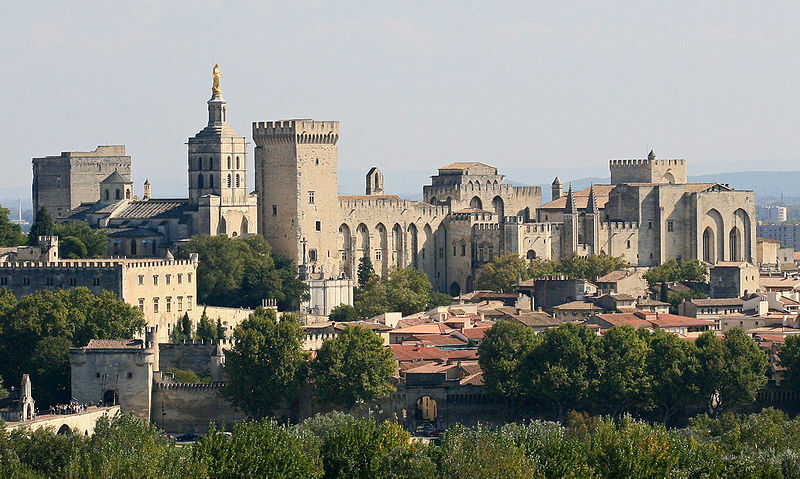 In the heart of the “golden triangle” (Nîmes, Aix and Avignon). From home decoration to gastronomy, clothes and jewellery … St-Rémy streets look very festive every Thursday evening until the end of the summer, extending their opening hours until 9 pm until the end of the summer! La Transhumance: one of the most beautiful traditional festivals in Provence. Each year, herds of sheep leave Provence in spring to find pastures new in the Alps. This journey, formerly on foot, sometimes required more than ten days’ walk.